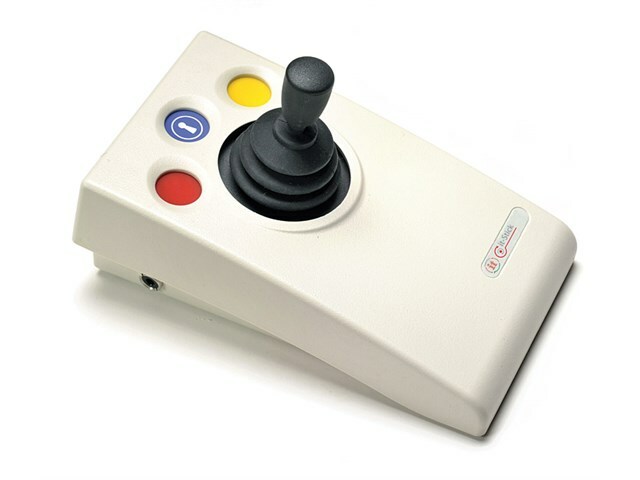 A wireless joystick ideal for those with motor skill difficulties. With an operating range in excess of 10 metres, it is ideal for use with groups or in the classroom to ensure that everyone can join in. Left/right click and drag lock buttons. It’s easy to get started with this great value bundle. 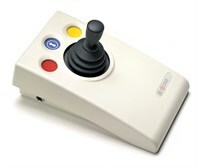 Buy the it-Stick and it-Receive for only £215.